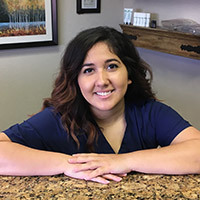 I started as an intern with Dr.Georges in 2011 and was hired on as the back office assistant. I am now the Office Manager and will go above and beyond to answer our patient’s concerns. 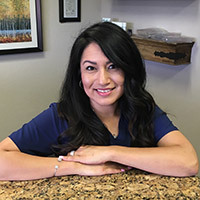 I always welcome patients with a smile and will do my best to make you feel at home. I’ve grown so much as a person and have discovered personal strengths by simply interacting with our patient’s and the mentor-ship of Dr. Georges. I dedicate my free time to my family and weight training in the gym. I’m passionate about sharing how chiropractic care is a lifestyle for me and not just a means of temporary pain relief. I look forward to meeting you in our office. I am a licensed massage therapist and have been in this profession for eight years. I enjoy my job because I like to provide people with relaxation and well- being through therapeutic touch. I like to provide a sunny disposition and a cheerful spirit to whoever comes into our office. I am skilled in massage modalities such as Swedish, deep tissue, sports and prenatal massage. I also assist the doctor with back end office work. When I’m not at work I like to stay active and go hiking with my dogs. It is a joy to be part of a team whose ethics revolve around making people feel better. I stared as a patient at Dr. Georges office, when in 2016 I was hired to be the new insurance assistant in the back office. Since then I have learned to appreciate all the good that chiropractic can do. 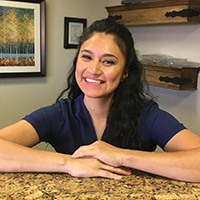 I aspire to go above and beyond with our patients not just in the insurance department, but in any way I can help to further their experience in our office. When I’m not at work I like to support local artist in venues around town. I stay active with my dogs by taking them to the dog park. Ready to get started? 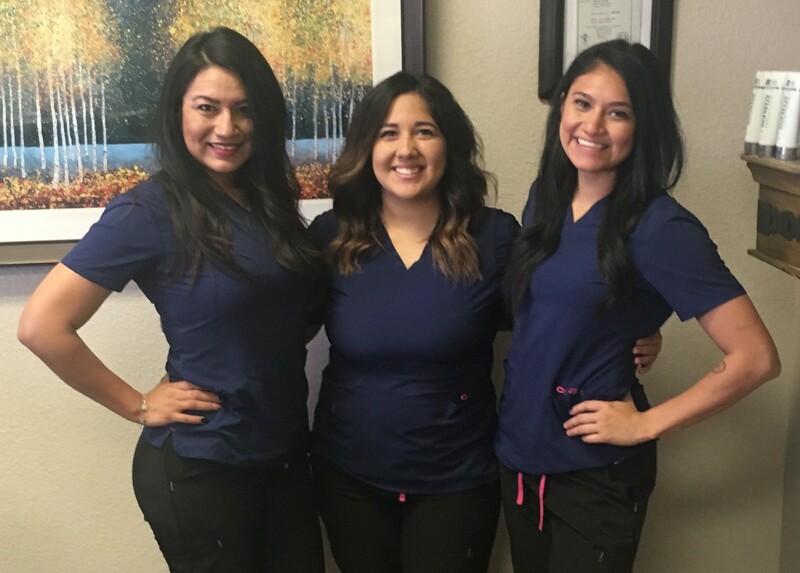 Contact our El Paso Chiropractic office today!